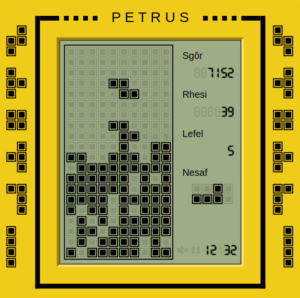 Petrus is a brand new game, which is very addictive. It should work on mobile phones as well as personal computers, etc. It’s a Welsh-language adaptation of a game by Github user Chvin, which in turn is based on the original concept by Alexey Pajitnov and Vladimir Pokhilko. It’s been an opportunity for me to practise version control in Git, and look at the React library for the first time. 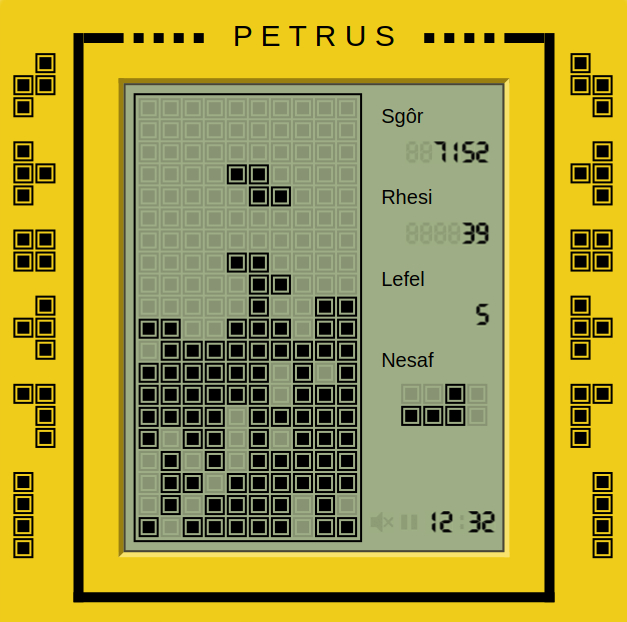 Petrus is the second game in an occasional series. More to come soon!